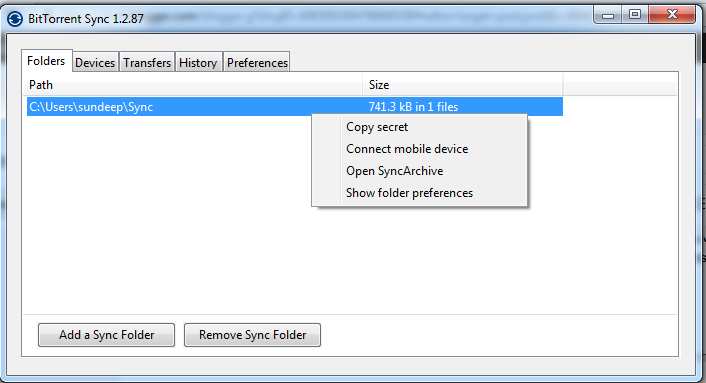 The BitTorrent Sync service allows a user to store unlimited files for free. The torrent giant is challenging to get a foothold in a highly competitive file syncing space which is already crowded by heavyweights like Dropbox, Google's Drive and Microsoft's OneDrive online storage services. The service works pretty well on both desktop and mobile (bugs on android app). 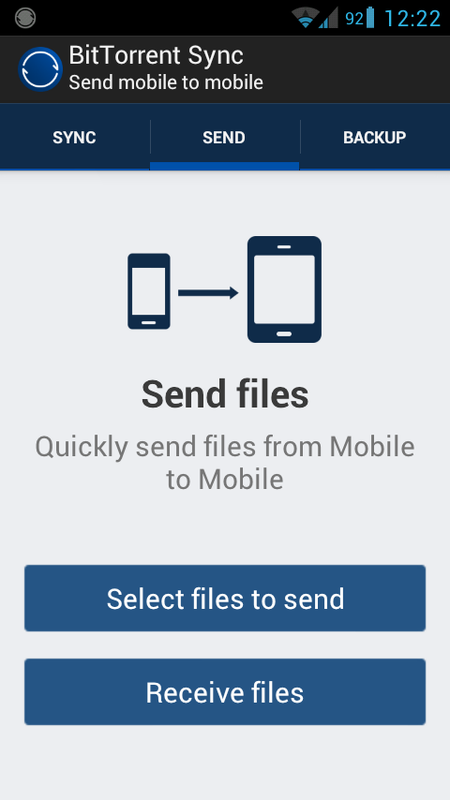 4.Scan the QR code so that the folder is sync with your desktop.